This week is Maternal Mental Health Awareness week and we are supporting Mum’s Enterprise. Mum’s Enterprise are working to change the lives of parents across the UK for the better, forever. Flexible Work, Gender Equality, The Gender Pay Gap and the Mum Economy are making headlines almost daily. However what is really missing from all of these reposts and comments is a real focus on a solution. There is such a huge pressure on women to ‘appear’ like they are on top of life. It’s human nature to want to come across like you are in control of a situation. However this is often not the case. 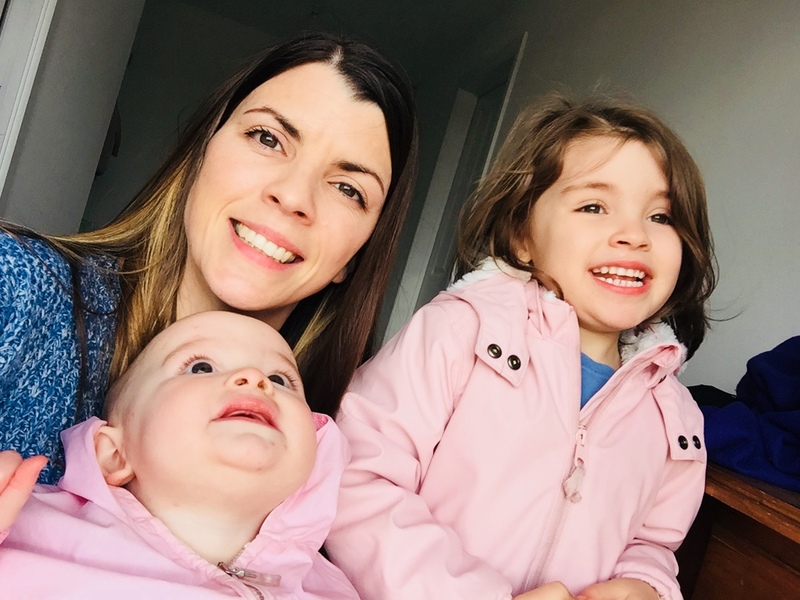 Combine all the pressures of being a good mum as well as being seen to know what you are doing as a parent can lead to it all being too much to cope with. Mum’s Enterprise are dedicated to facilitating positive change and gender equality across the nation. The Happiness Project has been launched to help achieve this. 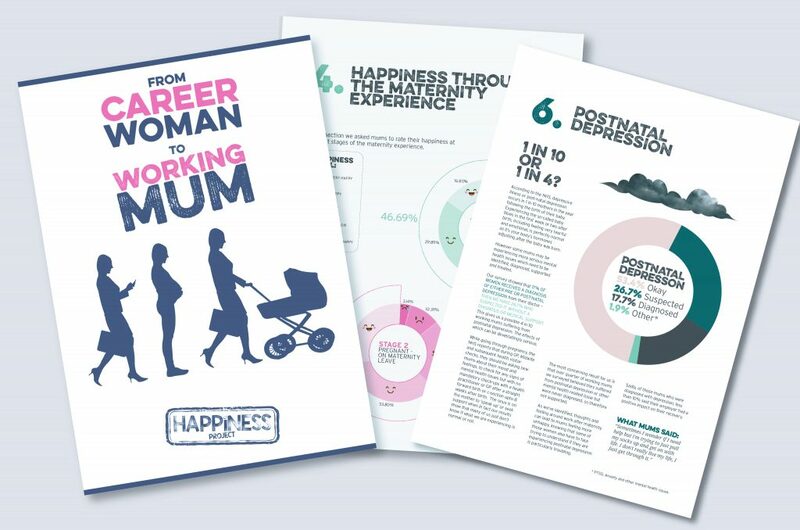 The first initiative is a thought provoking and sensitive report: ‘FROM CAREER WOMAN TO WORKING MUM’, which is now available to download. The report has been collated drawing on this insight of over 1,000 mums across the UK. It’s content explores what mums desire; they want to feel fulfilled and happy in their working lives, post-children. We want to identify and tackle real issues that women face and work to provide a solution to them. 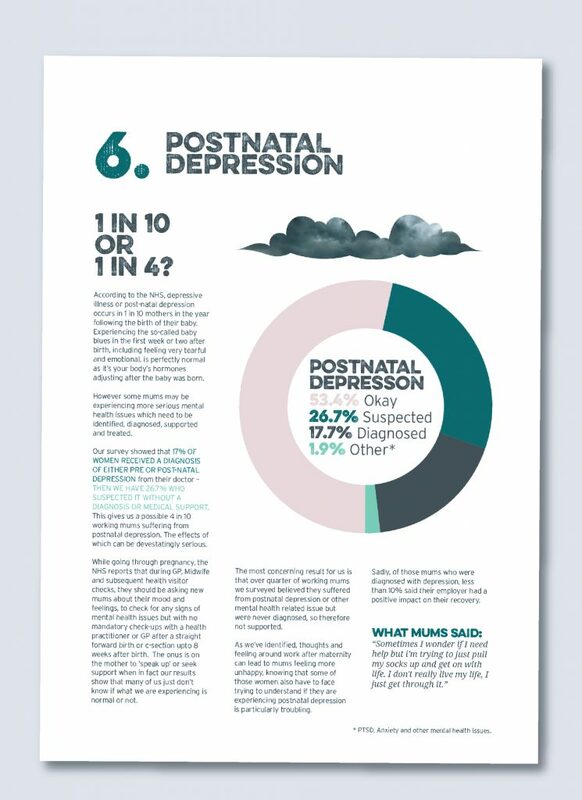 Our report found that as many as 1 in 4 women remain undiagnosed with postnatal depression. Shockingly it also uncovers that 24% of women have had flexible work request denied at work despite their legal rights. So many women are just putting on a brave face to the world every single day and don’t have a genuine coping or offloading mechanism. This does not bode well for mental health issues in the future. It’s something we need to address now, as a nation. We hope that this report as well as our annual events will go a long way towards driving this change. Mum’s Enterprise intends to prove that is has had a positive impact on the UK Economy. By helping more women find and return to work, increase the number of female startups and boost job creation through growing female led businesses. 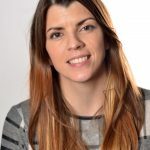 Lindsey Fish, Founder and CEO of Mum’s Enterprise talks Postnatal Depression, Fear, Hopes and Wishes of Women across the UK. Mum’s Enterprise Roadshow will also hold 2 events this year, aimed at helping attendees get into the right frame of mind for change. For those looking to retrain, find flexible work, start or grow a business you should take a look. To register, get involved or to find out more about the events here.